#1. 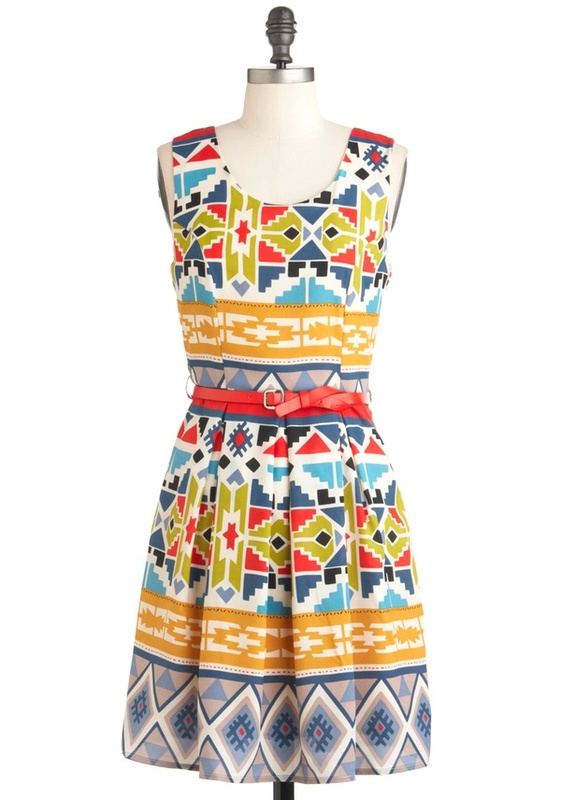 Love this dress from ModCloth. I have a couple weddings to attend this fall, and this would be perfect. #2. 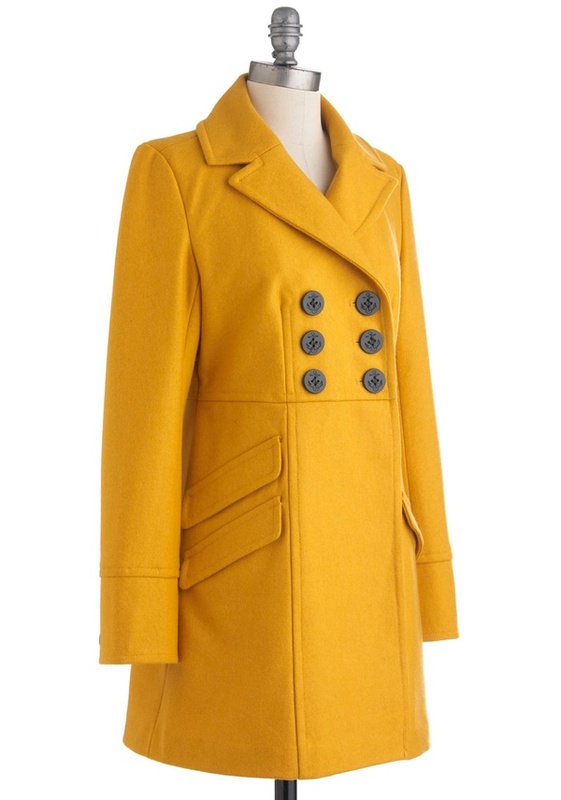 This jacket from ModCloth is also completely awesome. I need a more colorful fall/spring jacket. This so colorful and elegant. #3. Totally digging Debra Broz artwork. 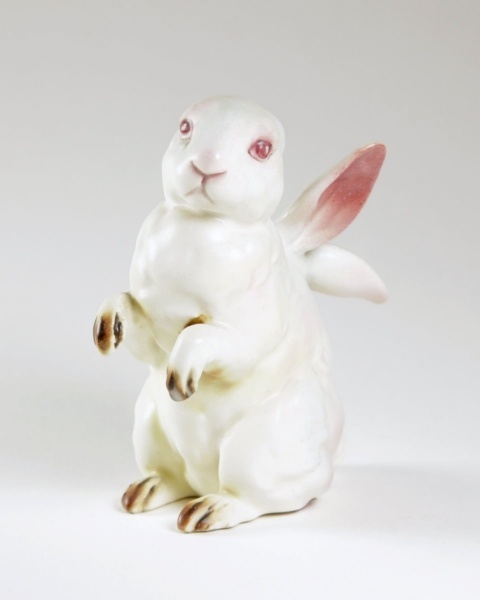 This bunny is amazing. #4. 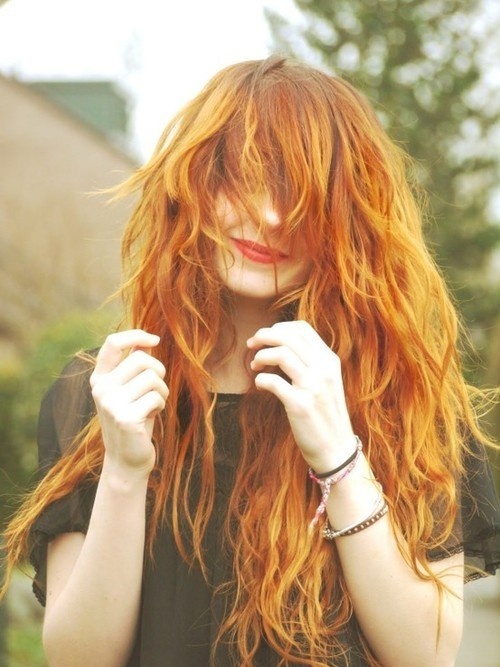 Love this color for hair. I've been thinking dying my hair would be fun. It's been ages since I've experimented with color, and this orangey-red is right up my alley. Perfect fall color. #5. 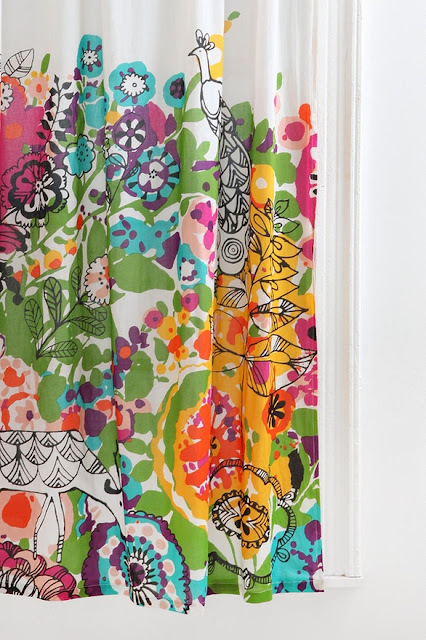 Fantastic curtain from Urban Outfitters. I love how colorful it is! This print has my name all over it. Hope ya'll have a lovely friday, and happy DIYing, chris!